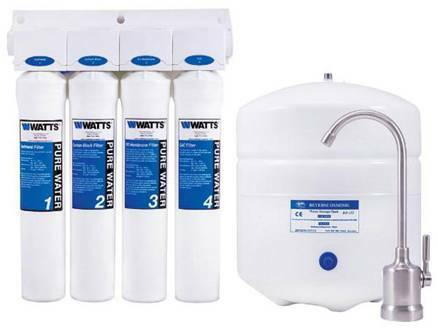 Why Do I Need a Water Softener or Conditioner? “Hard Water” is a term that refers to water that has minerals such as iron, magnesium, calcium, or other minerals in it. These minerals can cause damage to fixtures, reduce the ability of soap to lather, and leave spots and build-up on dishes, your car, and your hair. Some minerals can cause rust stains, black stains or make the water smell bad. When minerals cause problems it is necessary to install equipment that either removes or changes the minerals. 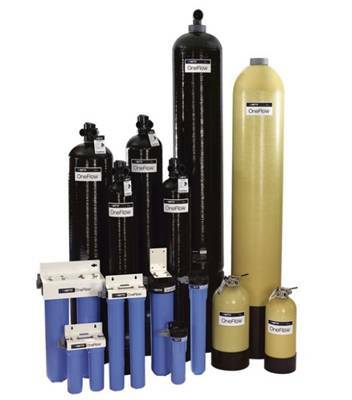 Different minerals require different treatment, you must have a water treatment system designed for your water and its mineral content. When you call Cruikshank Plumbing we will send out a technician to take a water sample, test the water, design a system to meet your particular needs and provide you with a free estimate. What Are the Different Systems and How Do They Treat The Water? 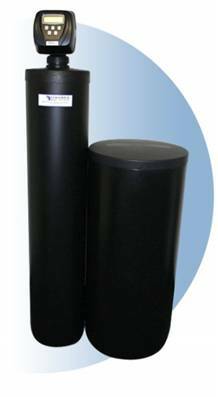 Will prevent scale build up in appliances prolonging the life of appliances. Uses salt which will need refilled as used. Requires a drain to discharge excess salt and minerals. Water will feel slippery or silky when washing with soap. Improves soap quality when using dishwasher and washing machine. Requires maintenance and monitoring of equipment. No drains or is electricity needed. No waste water, no backwashing, no discharge. Virtually maintenance free, long-lasting media needs no regeneration, replace on average once every 3 years. Most ground waters contain a measureable amount of iron. Iron can occur in water in a number of different forms. The type of iron present is important when determining what kind of water treatment you need. Iron can stain bathtubs, sinks, and toilets causing damage and discoloration. An iron filter can remove the iron from the water and save your expensive fixtures. Call Cruikshank Plumbing for a free estimate on installing an iron filter in your home. For treating water to use for drinking there are many systems that are affordable and compact in size so that you can have pure, great tasting water directly from your tap. Drinking water systems eliminate the need to make trips to the grocery store to buy bottled water. Many fit under your counter so that they are easy to install and don’t take up much space. There are many types of systems but the Reverse Osmosis system is recognized as the best technology to remove the widest spectrum of drinking water contaminants. Call Cruikshank Plumbing for a free estimate!